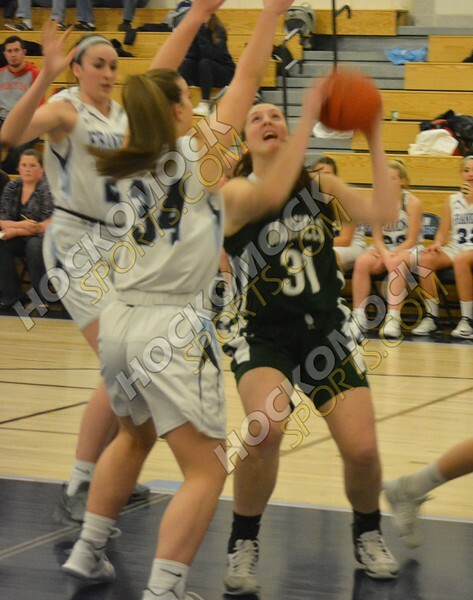 Via HockomockSports and Twitter we share the results of the FHS sports action on Friday, Feb 9, 2018. "Mansfield had a lot on the line when it traveled to its biggest rival on Friday night. A win against Franklin would clinch at least a share of a third straight league title for the Hornets, while senior center Meg Hill was only seven points away from reaching 1,000 for her career. HUGE win by the JV team over Mansfield!! 51-50. Great come back! Unfortunately our Freshmen team lost. Fingers crossed for varsity.